Is it time to seek out a night farmer? The latest natural sleep remedy sounds like a children’s story. Does it work? 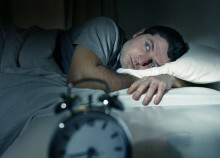 A new study shows that just one session of cognitive behavioral therapy can improve sleep in 73% of insomniacs. 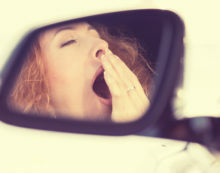 Learn how to address what causes insomnia for you by using this simple and effective approach.